I have been using LastPass password manager ever since it became a service years ago. While Chrome password manager is getting a bit better, LastPass is still leaps and bounds more advanced than Chrome's default password manager. 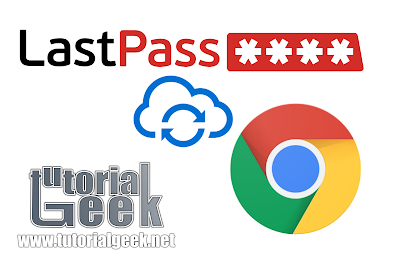 You might wonder then why I would want to sync my LastPass passwords with Google Chrome. I like to do this for one simple reason. Chrome on Android. Even though LastPass now offers the Android app for free accounts, it still does not sync the passwords as seamlessly as I would like in the Chrome browser on Android. If you have passwords saved in Chrome, then when you install the Chrome browser in Android and login, all of your passwords are automatically generated for the sites you have saved. Easy peasy. 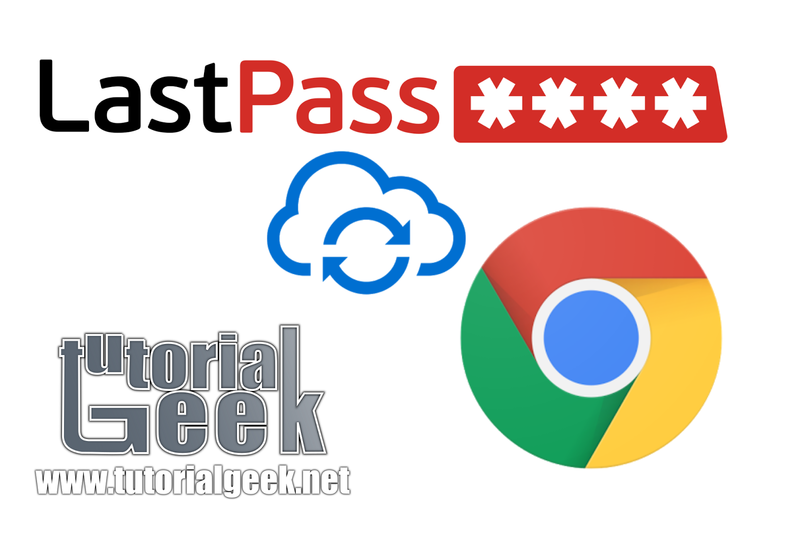 Here are the steps to sync your LastPass passwords with Google Chrome. There is a video below that shows the step by step process as well. (Note: While it would be nice if there was a service that synced this automatically (maybe there is? ), these steps are for a one time sync. After you do this, if you want to keep passwords in both LastPass AND Chrome, I would suggest manually saving in both, or just doing periodic syncing). The first thing we will need to do is export our passwords from LastPass. To do this, you will click on the LastPass icon then go to More Options, then Advanced, then Export. Select "LastPass CSV File." LastPass will ask you to enter your master password. After you have done that, it will generate a webpage with all the text for your CSV file. You will copy all of the text (Ctrl+a then Ctrl+c) that is on the generated webpage. After that you will need to open any text editor and paste (Ctrl+v) the text. Once the text has been pasted, you will save it with the .csv extension. Now that a CSV file is saved, you will open the file in a spreadsheet program (like LibreOffice). The CSV file will have many columns that you do not need. Delete all columns execpt URL, username, and password. Once you have deleted the columns, save the CSV file. By default (at the time of this writing) Google does not allow importing of passwords. To enable this you need to go to chrome://flags/ (paste that into the URL bar) and enable "Password import and export." The easiest way to find this is to press ctrl+f and type "password-import". Once you have enabled this, Chrome will force you to restart your browser. In Chrome click on the ... menu in the top right and select settings. Go to advanced settings, then go to the Passwords section and click on the "Manage Passwords" link. There will be an "Import" button that you can press. Select your .csv file and everything will be imported (note: if you have many passwords, this will probably take a while). Now that your passwords are synced, you should have have an easier time logging in when you use the Chrome browser on your smartphone. beautiful post & good explanation. Ah oh... "There will be an "Import" button that you can press." - Nope. This doesn't happen: "There will be an "Import" button that you can press." I'm not seeing import info anywhere else either.